Welcome to Endless Summer Pool & Spa Service! Endless Summer often evokes images of sunny, fun-filled days at the beach, of gently rolling ocean surf and warm breezy nights – the carefree life. Although Central Ohio doesn’t offer that exact ambiance, the people of Endless Summer Pool and Spa Service can help you gain the most enjoyment from your swimming pool or hot tub by professionally caring for all your maintenance and repair needs. Let us help you simplify life and make the most of your leisure time by keeping your pool or spa in top condition. 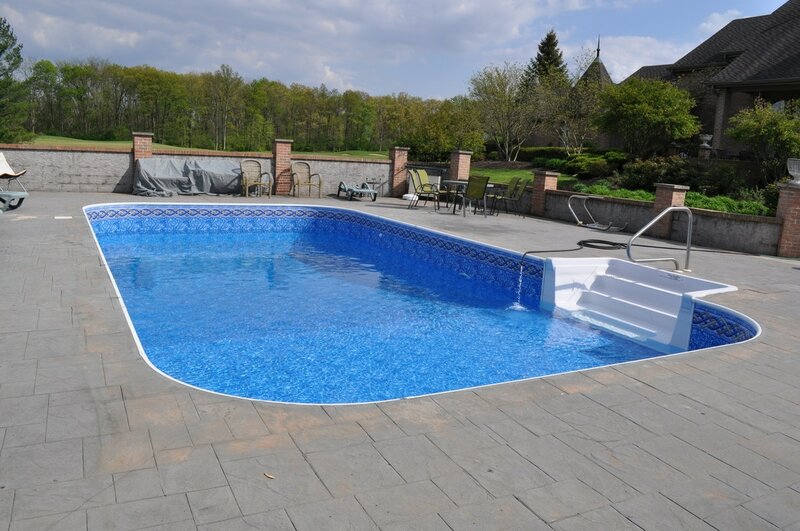 provide all the residential and commercial pool and spa services you need, including pool openings and pool closings (winterization), maintenance, repair, vinyl liner installation, draining, cleaning, painting, pool and spa chemical maintenance, pump, filter, heater, chlorine generator and plumbing repairs and replacement. And we do it better than any one else. We're not shy about it - our energetic and friendly pool service people are great human beings with strong work ethics, deep knowledge of the pool service industry and a personal commitment to you. It's true. 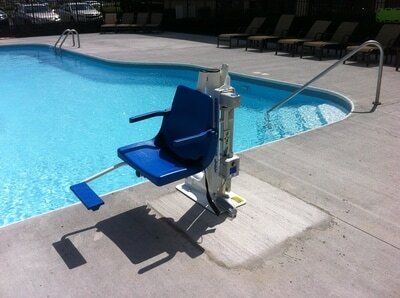 Our customers love the attention we give them, so Endless Summer Pool is growing by leaps and bounds. Take a few moments to go through the site and see for yourself, learn the quality swimming pool products we use, and then give us a call! Experience the Endless Summer Pool & Spa ADVANTAGE and make it yours! You want an easier time - to simply relax. 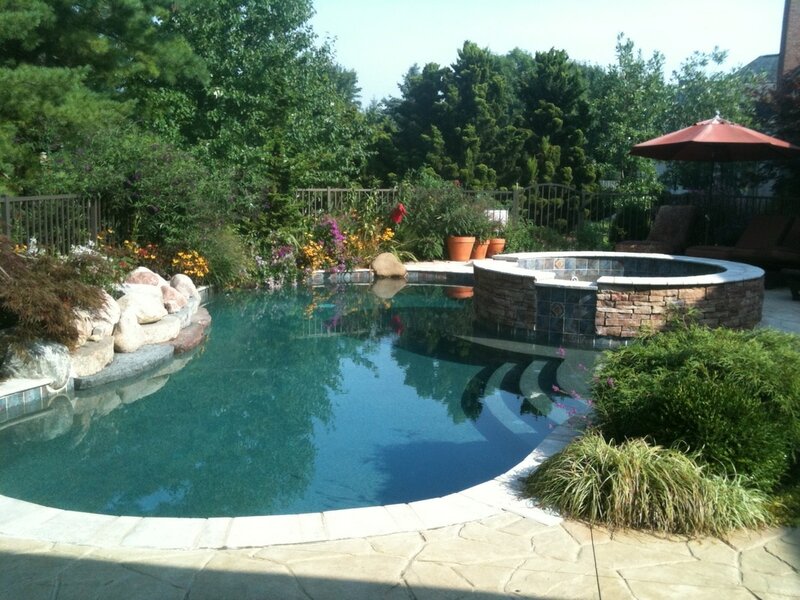 When it comes to pools & hot tubs, your easy time is even more important. Our reputation rides on providing you with the most reliable pool & spa service. Period. You just want it to be right. So do we. Every summer day and night. 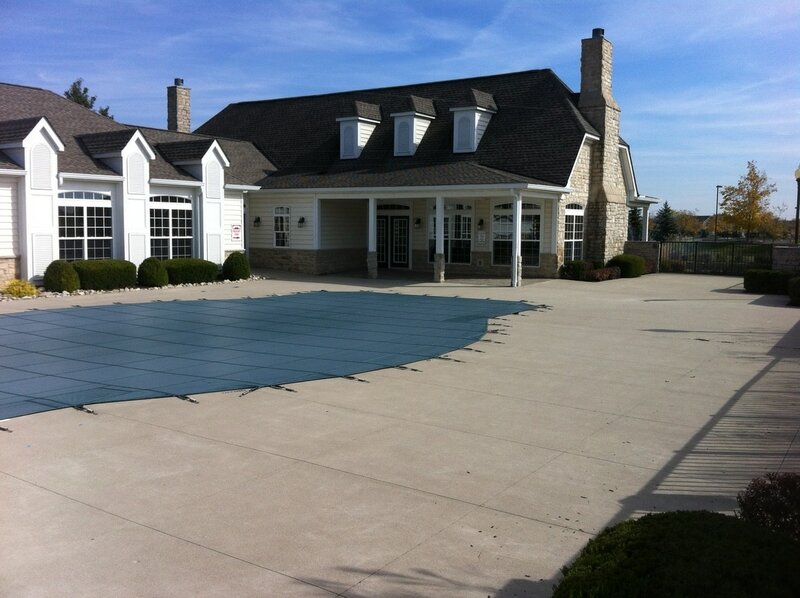 We proudly to offer service to Columbus, Dublin, Upper Arlington, Hilliard, Worthington, Powell, Westerville, Gahanna, Bexley, Delaware, New Albany, Plain City, Clintonville, Grandview, Ostrander, Blacklick and Marysville the ultimate in professional swimming pool services and hot tub / spa services! 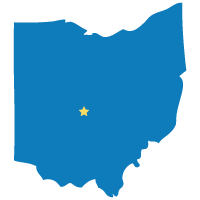 Not in one of those Columbus communities? Endless Summer Pool & Spa Service maintains pools and spas throughout Greater North Columbus, Ohio above I-70. We've got Franklin, Delaware and Union counties covered! Am having a graduation party next Saturday, so the pool needs to be in great shape (which it always is with Endless Summer). Thanks for taking care of me on a holiday weekend. 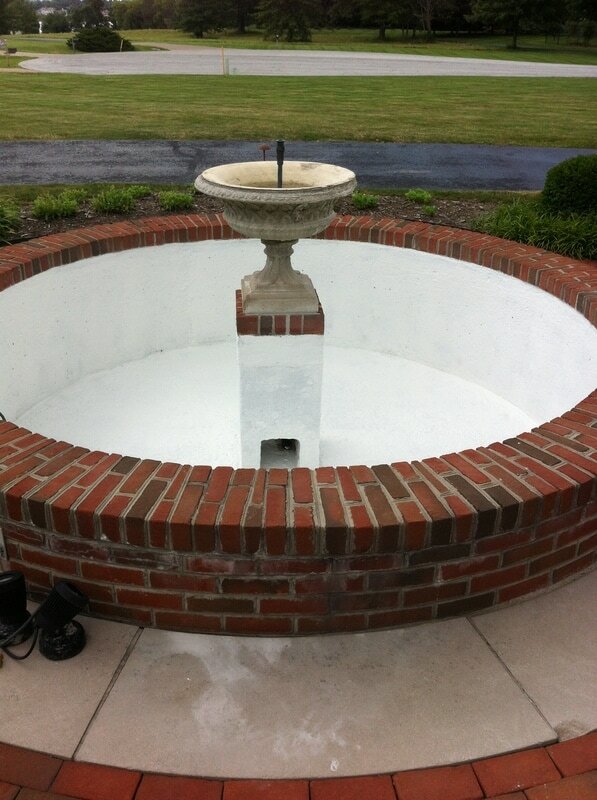 The pool is looking good thanks to all of your help. Thank you for everything. Your service was not only excellent, but you are so kind and friendly! 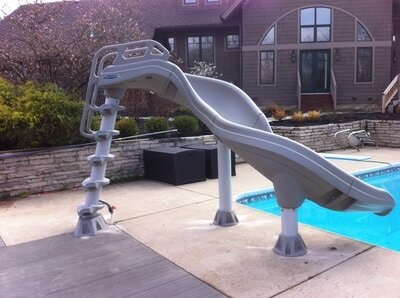 Ready to make your pool stand out again?